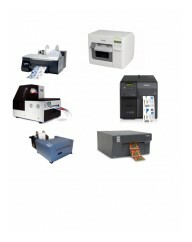 In this area you can choose Inkjet labels pre cut for you. 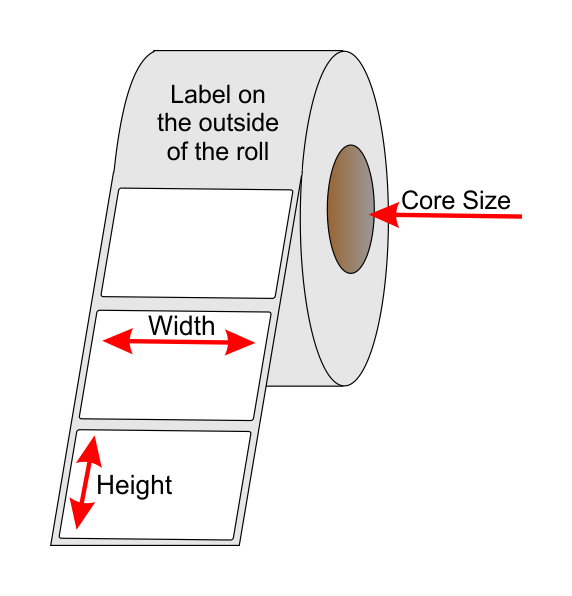 We have thousands of label sizes/roll sizes etc for you to choose from. We have listed the most common ones here. 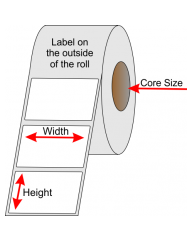 we can make any size, on any size core and put as many per roll as you need. If it's not listed just ask! We have a comprehensive range of materials here is a brief description of each one. Gloss Paper - Permanent Adhesive. This is a great general purpose label. the gloss finish makes the colours appear more intense. Matt Paper - Permanent Adhesive. The matte finish of the label creates a flatter matte finish. 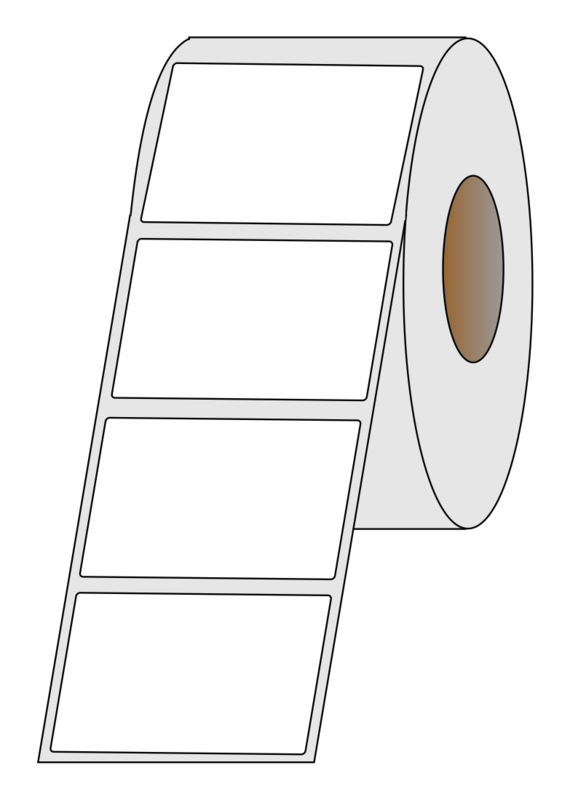 Matt Paper - Removable Adhesive. 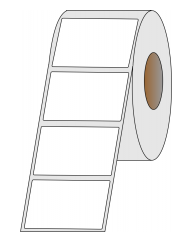 The adhesive of this label is removable meaning you can remove the label more easily when required. ** These materials are suitable for Pigment and waterbased inks. The fading and deterioration of the printed image is determined by the ink and printing. 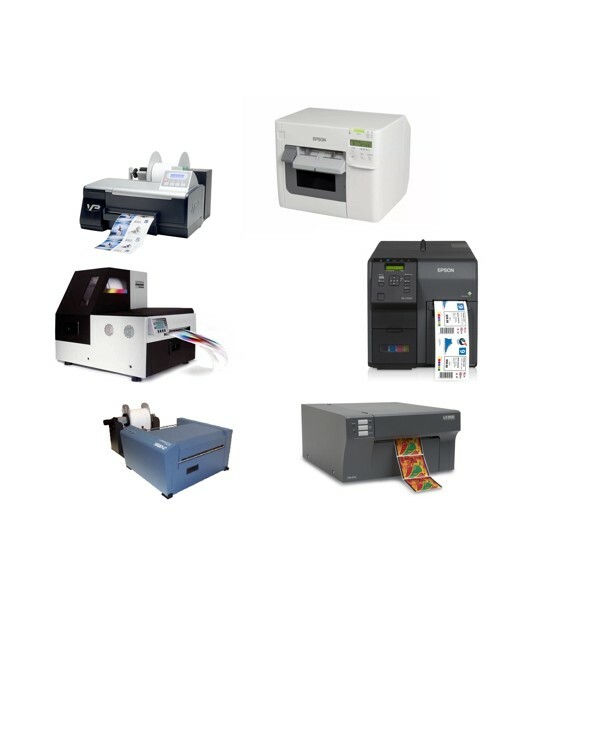 You need to carry out your own tests to determine how long your printed image will last in outdoor or wet conditions. Please choose from all fields to get pricing on the size and material you need.